No one puts Baby in the corner ! 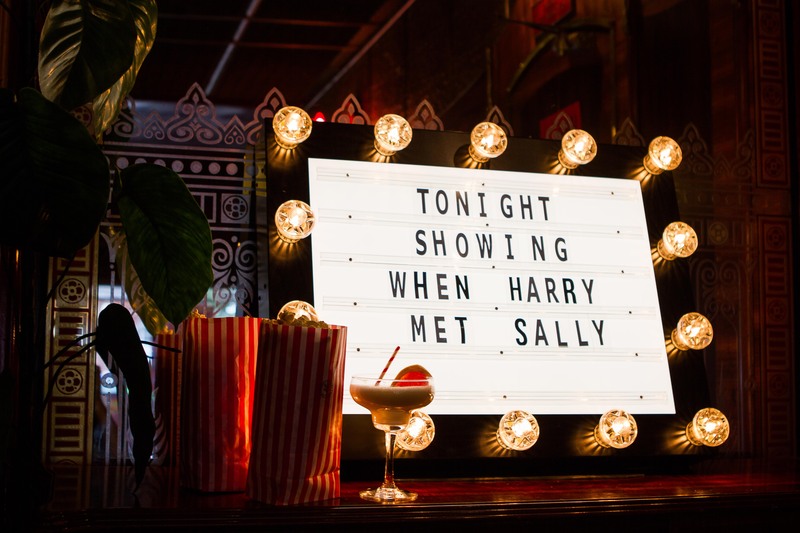 Join us for the endlessly quotable romcom Dirty Dancing, Spending the summer at a Catskills resort with her family, Frances "Baby" (Jennifer Grey) falls in love with the camp's dance instructor, Johnny Castle (Patrick Swayze), and guess what we shall be screening this at the Rivoli Ballroom. 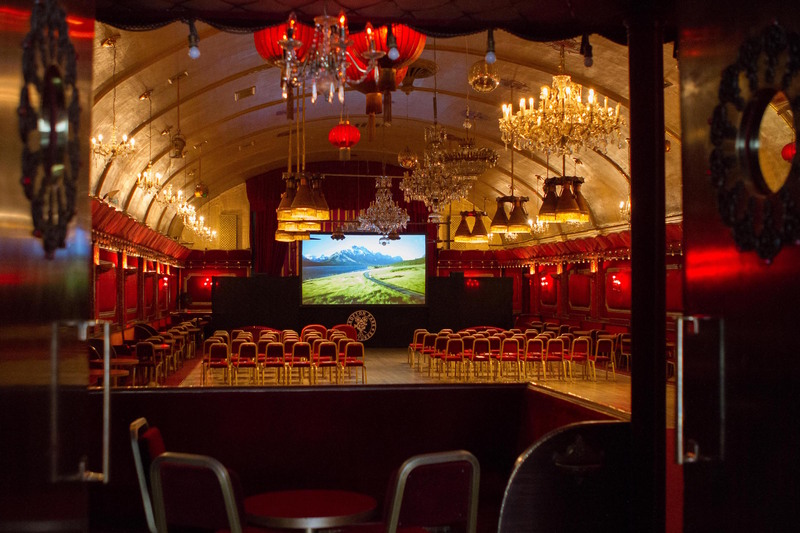 We will have a bar open serving British Ales, Ciders, draft beer, wines as well as our Cocktails & Dreams pop up bar. 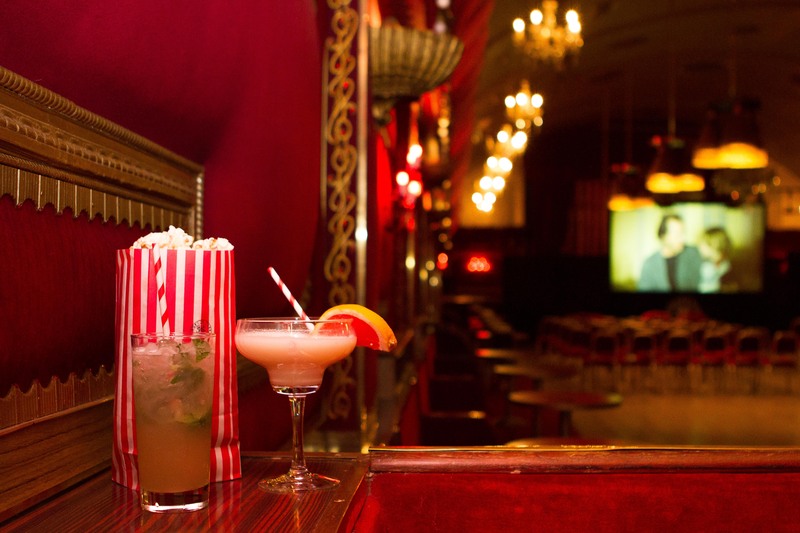 We will also be serving all the cinema sweet and savoury favourites such as pop corn, hot dogs and ice cream. 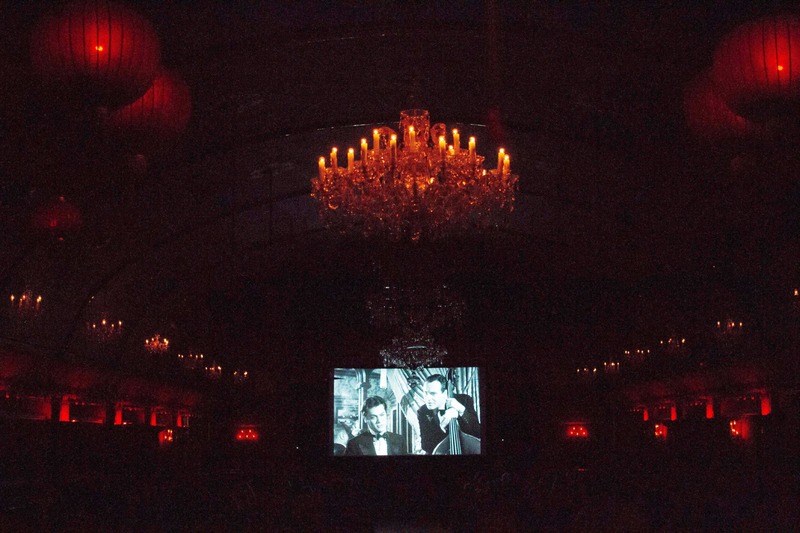 Bringing you pop up cinema in the simply stunning Rivoli Ballroom!